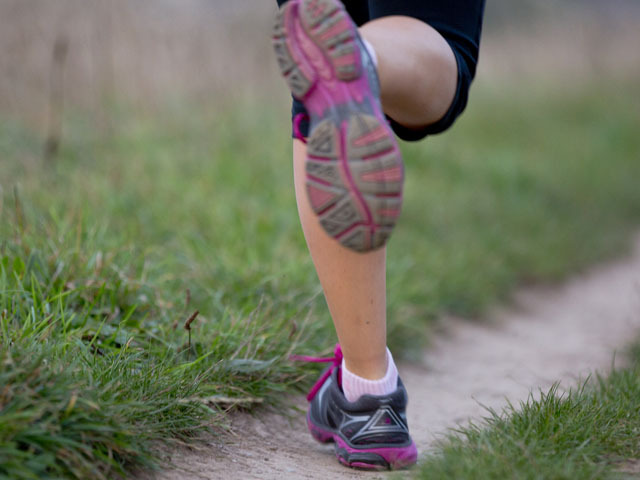 Whether it’s a leisurely jog or an exhausting attempt to beat a personal best, there are few things more invigorating than pulling on a pair of trainers, putting in my headphones and letting my feet carry me along. Outdoor running is so refreshing and a constant change of scenery keeps it interesting. One of the many benefits of living in Cornwall is having an endless supply of breathtaking routes (quite literally – Cornwall is rather hilly) right on your doorstep. I’ve picked out five of my favourite coastal routes that are sure to help you work up a sweat whilst taking in some of the most beautiful spots in the county. This run can be rather challenging in parts, but it’s worth it for the endless views of glittering blue ocean. The stretch of the South West Coast Path from Newquay to Watergate Bay is just over two miles of uninterrupted (apart from one gate) cliff top running each way. It’s a bonus if you can time it with a spectacular sunset as you run back towards Newquay. 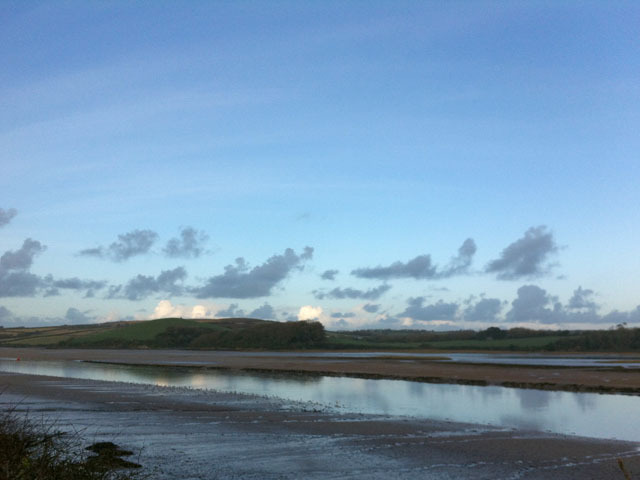 From Wadebridge to Padstow and back, The Camel Trail is just over 10 miles and it’s virtually flat the whole way. It’s a great route if you’re trying to build up your endurance as you can run for miles without being faced with any killer hills. Apart from watching out for cyclists, there is no traffic to worry about and the views across the Camel Estuary are stunning. Another section of the South West Coast Path, this route takes in beautiful views along the south coast. At around a mile and a half one way, it’s a relatively short route but perfect if you’re a little short on time. It also includes a few grassy sections which is good for those who prefer a gentler running surface. For a relaxing jog, leave the iPod at home and just listen to the waves crashing on the shore beside you on Perranporth Beach. Combine that sound with the salty air and you’ll have never felt so free. 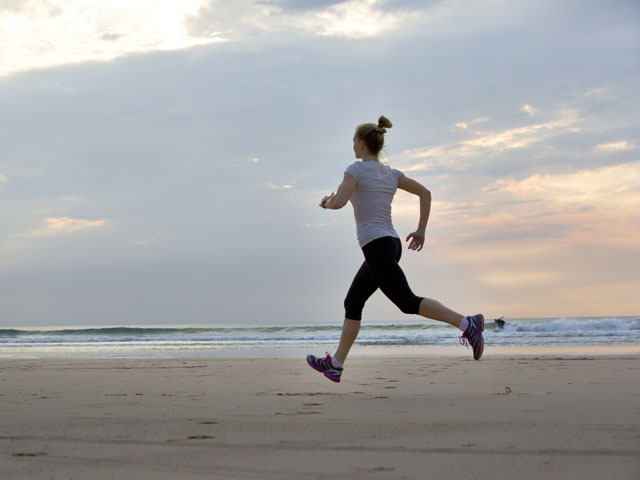 Sand is a great running surface – it’s soft and low impact, so it’s gentle on the joints. At low tide, Perranporth Beach is a three mile stretch of sand up to Penhale, so it’s easy to rack up the distance without having to think about your route. This route incorporates beach, woodland and road as well as some stunning views of Pendennis Castle and Falmouth Marina. Starting at Gylly Beach cafe, the route starts alongside the beach before running the outskirts of the castle grounds and finishing up at Falmouth Marina. Perfect for those who love a good dose of variety on their run.